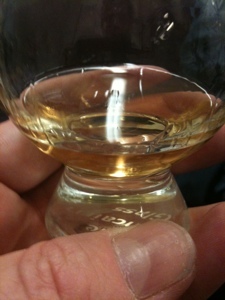 The strength of this whisky is 51.2 % Vol. This is one of my favorite label whisky. 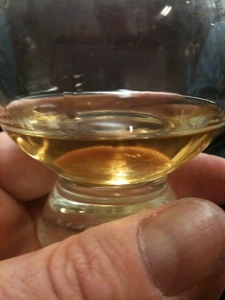 It's a perfect union of peaty smoke, sweet, and salty.